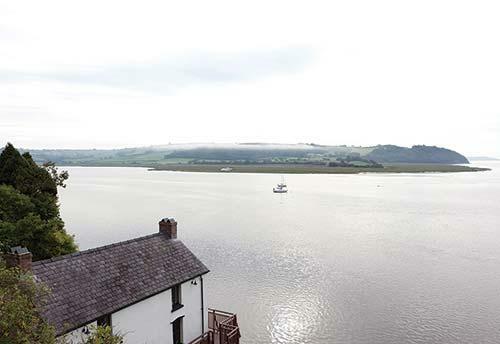 The peaceful Timeshare Resort at Laugharne Village was the inspiration for Dylan Thomas "Under Milkwood," and from the heights of Laugharne Park, you will see panoramic views across Carmarthen Bay. 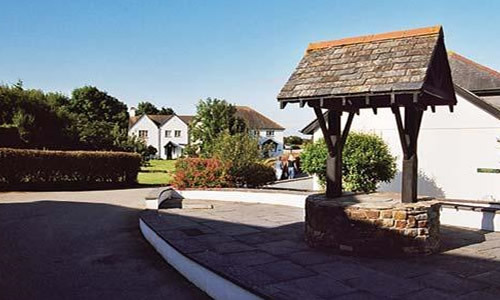 The Resort is set in 40 acres of peaceful landscaped grounds; Laugharne Park was an 18th-century country estate before being thoughtfully developed into a vacation resort consisting of spacious studios, one, two, and three bedroom lodges. 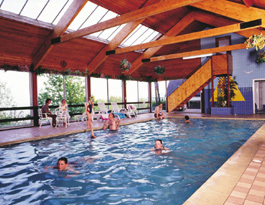 The wide range of facilities on the Resort includes heated indoor pool, sauna, Caitlins Restaurant, bar, tennis courts, children’s playground areas, family crazy golf, and full games room. There are many family attractions nearby.